Welcome to our website! 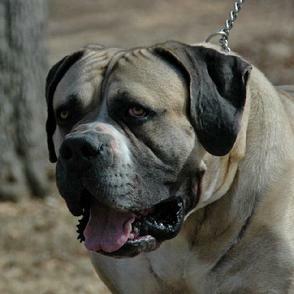 The South African Boerboel is a devoted family companion and guardian. 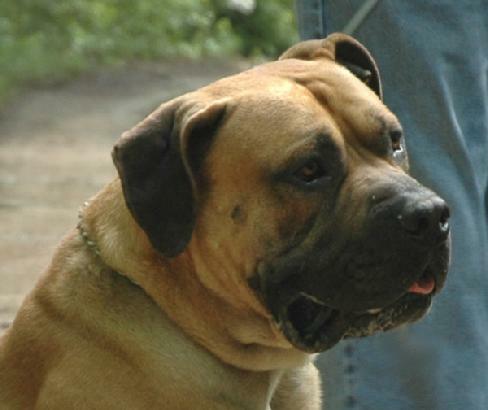 We have selected some of the highest quality boerboels available for our breeding program. Our foundation stock has been imported from South Africa, the country of origin. 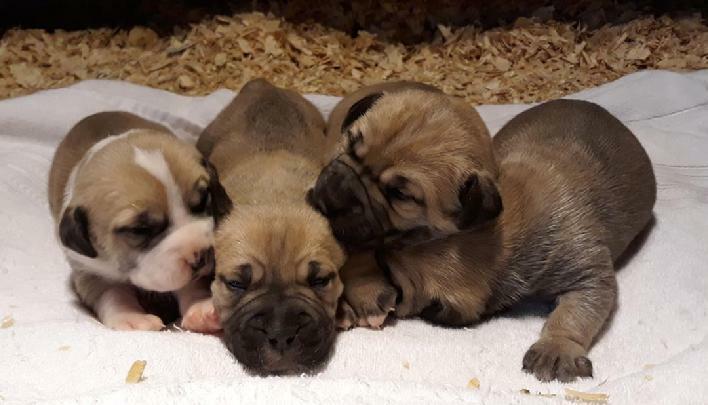 We are working with friends in several countries to preserve the Ysterberg bloodline, one of the last remaining boerboel bloodlines in existence today; as well as the Piona bloodline, one of the best tempered and best constructed lines of boerboel, in our opinion. We breed based on temperament, conformation, and health. We use the Penn Hip method to assess our dogs for hip dysplasia and DJD. 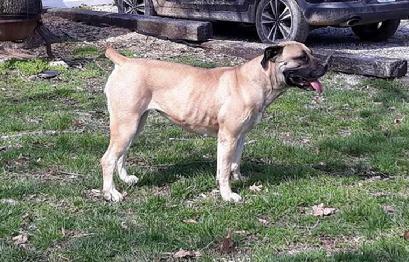 We use OFA to evaluate the elbows of our boerboels and the ATTS temperament test as well as Volhardt puppy test to assess temperament in our boerboels. Due to the success we have had in our selective breeding program, we have been able to extend our current health guarantee to 5 years. 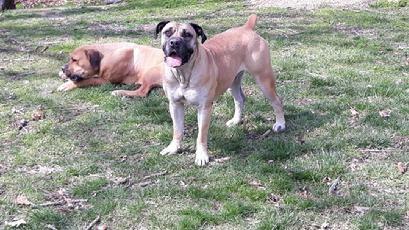 Like our Oak View Boerboel Facebook page! Like Videos? Visit our YouTube Channel!